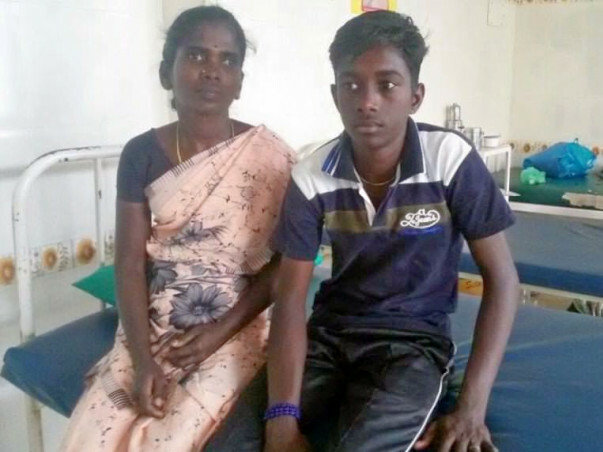 17-year-old Veluthangam was born with a serious heart disease. He has been living with a hole in his heart and can’t go on any longer without surgery. His mother, Saroja, is desperate to save him, while Veluthangam suffers in silence to not worry her. Veluthangam needs an open-heart surgery at the earliest to survive. 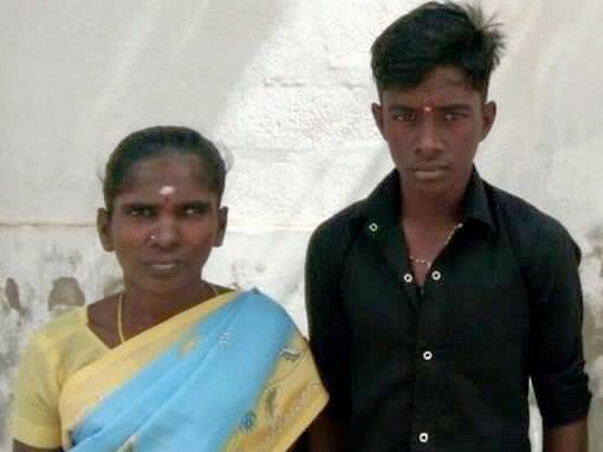 Ten days after his birth, Veluthangam’s mother, Saroja, noticed that he had suddenly lost a lot of weight. Velu was only a baby, and Saroja was worried. She quickly took him to a doctor and his scans revealed that he had a hole in his heart. Saroja was scared but giving up was not an option. Unfortunately, Veluthangam’s latest scans showed that his condition was deteriorating. 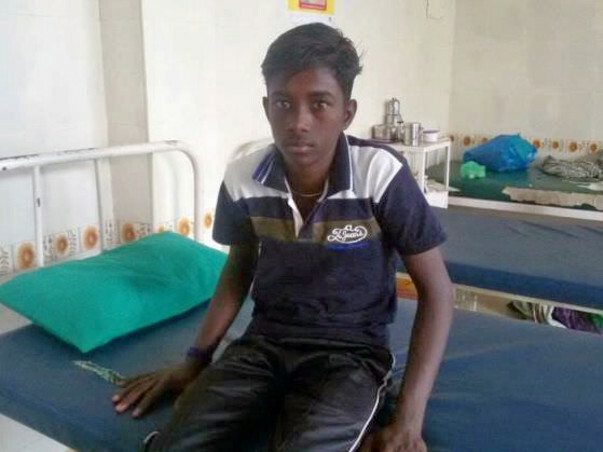 Veluthangam is a class 12 student, and despite his condition, he continues to go to school. 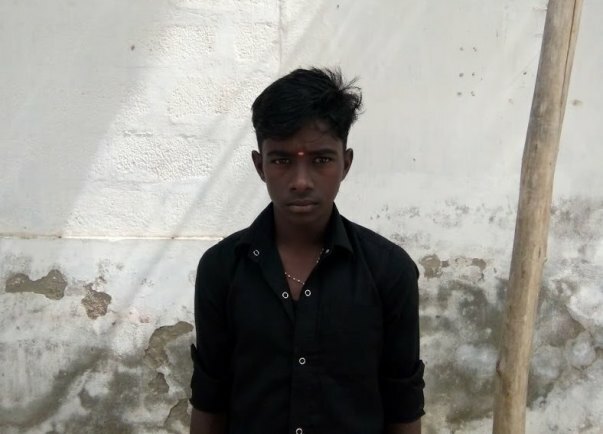 On the outside, Veluthangam looks like a normal, healthy young boy. However, his heart is slowly giving up on him. 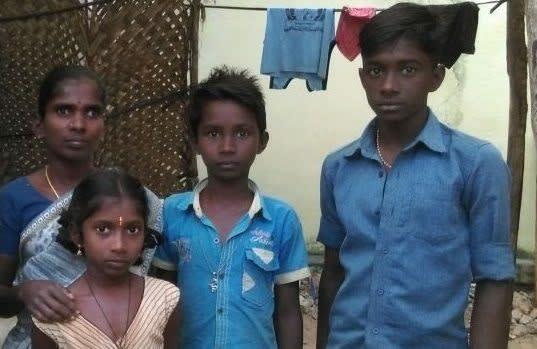 Saroja has single-handedly taken care of her three children for years now. She works as a shepherd and earns a measly amount daily. Her husband is barely at home, and when he is, the atmosphere is unpleasant. He hasn't been of financial or emotional support for a long time now. Now, Saroja works extra hard to try and pay for Veluthangam’s surgery, but she’s struggling to manage on her own. 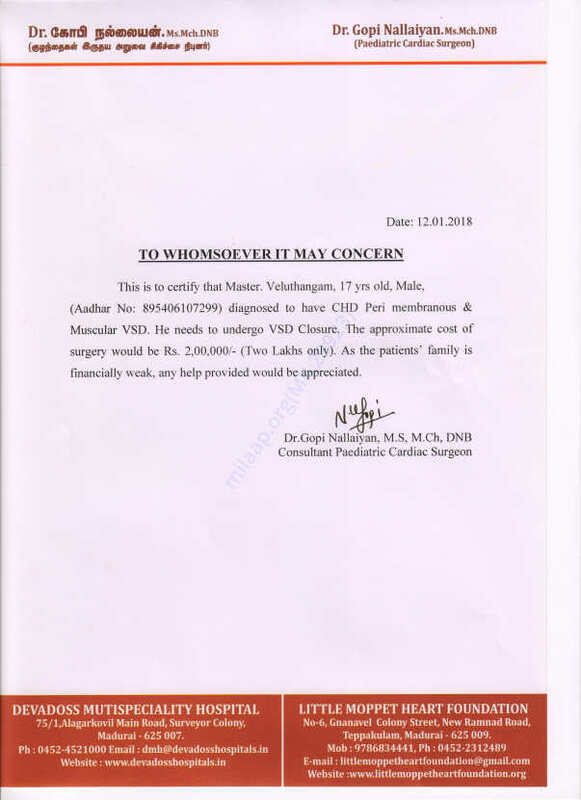 Veluthangam needs 2 lakhs for the open-heart surgery and won’t make it for long without it. 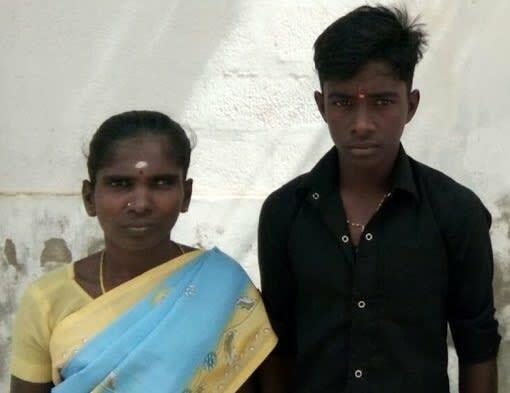 Saroja is helpless and will not be able to save her son without your support. Veluthangam has a serious congenital heart disease and will not make it without an open-heart surgery. The hole in his heart is only making him weaker, and the only thing that can save his life is surgery. Saroja is a shepherd, and despite her best efforts, can’t afford to pay for the 2 lakhs needed for his treatment. Veluthangam needs your help. 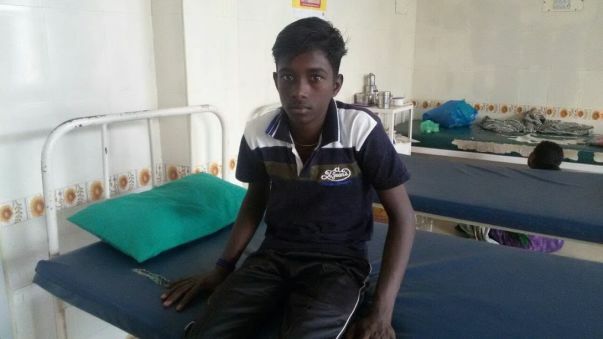 Your support can save Veluthangam’s life.